The data show that wellness efforts are beneficial at the level of the individual and the organization. This year, the University of Iowa was recognized for its liveWELL employee-wellness program with a C. Everett Koop National Health Award in the category of honorable mention. 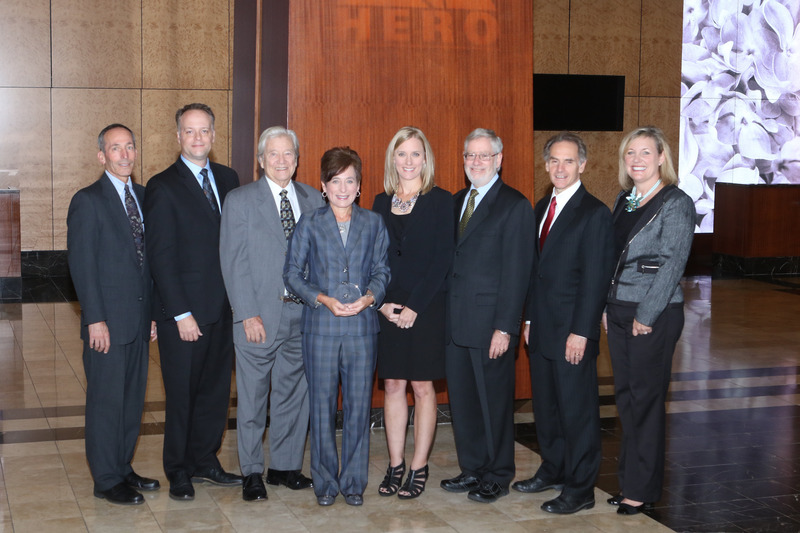 Winners were honored on Sept. 30 at the 2015 Health Enhancement Research Organization (HERO) forum in Chicago, Illinois. Segre explains that she was inspired by the success stories in liveWELL brochures to claim time back from her busy schedule for her workout. Her first step was to take advantage of liveWELL’s Health Coach service. “Our health-coaching service is designed so that it is extremely accessible to our busy faculty and staff. We’re able to meet with people in person at two different campus locations, over the phone, through e-mail,” says Megan Hammes, interim director of UI Wellness. Another component of liveWELL is the Recreation Membership Incentive program, which discounts access to five UI recreation facilities for eligible employees, if certain criteria are met. “We’re focused on making health an easy choice,” says Joan Troester, interim UI Human Resources assistant vice president for benefits, health, and productivity. To find out more about wellness opportunities at the UI, visit the liveWELL homepage. Dr. C. Everett Koop, regarded by many as the most influential surgeon general in American history, founded the National Health Awards in 1994 as a way to recognize organizations that have measurably impacted personal-health habits and have demonstrated cost savings. Koop is credited with playing a huge role in changing public attitudes towards smoking during his tenure as surgeon general, from 1982–1989. UI’s Joan Troester and Megan Hammes (center) accept the C. Everett Koop National Health Award honorable mention.